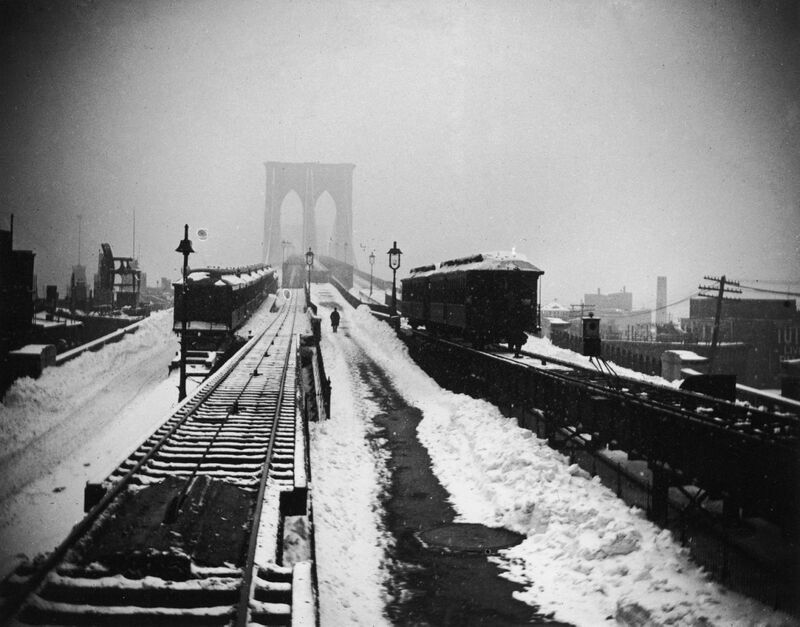 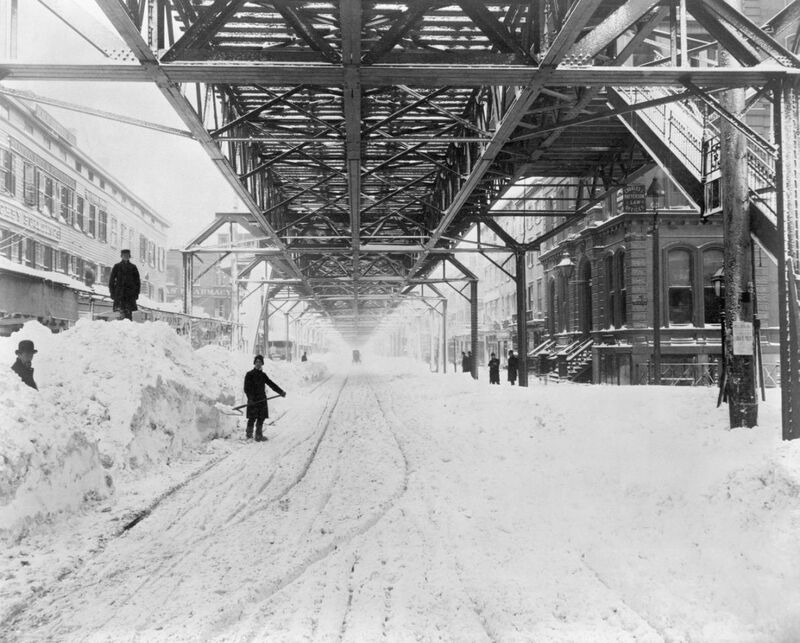 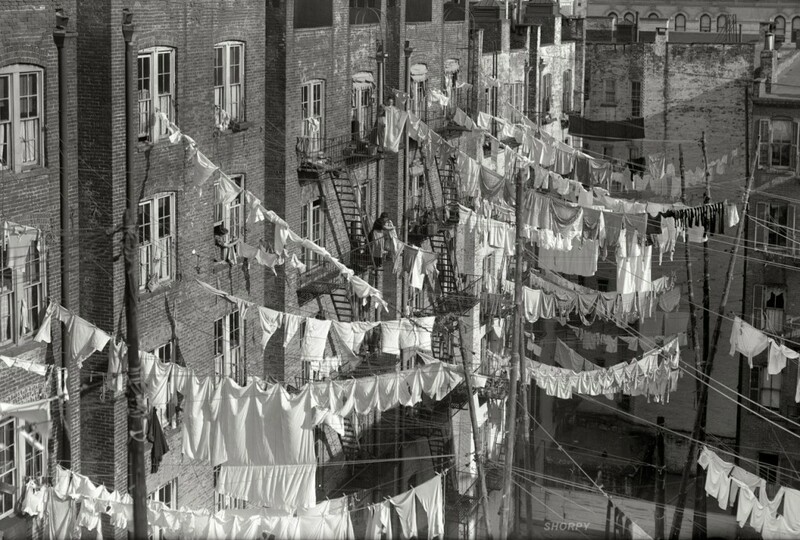 AbakusPlace: How One Storm Changed New York City Forever - Photos of the Great Blizzard of 1888. 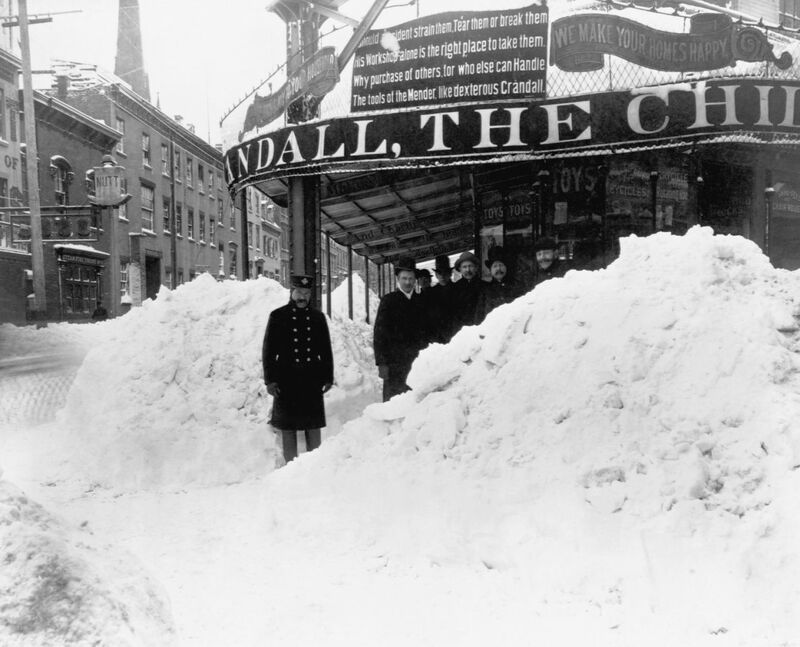 How One Storm Changed New York City Forever - Photos of the Great Blizzard of 1888. 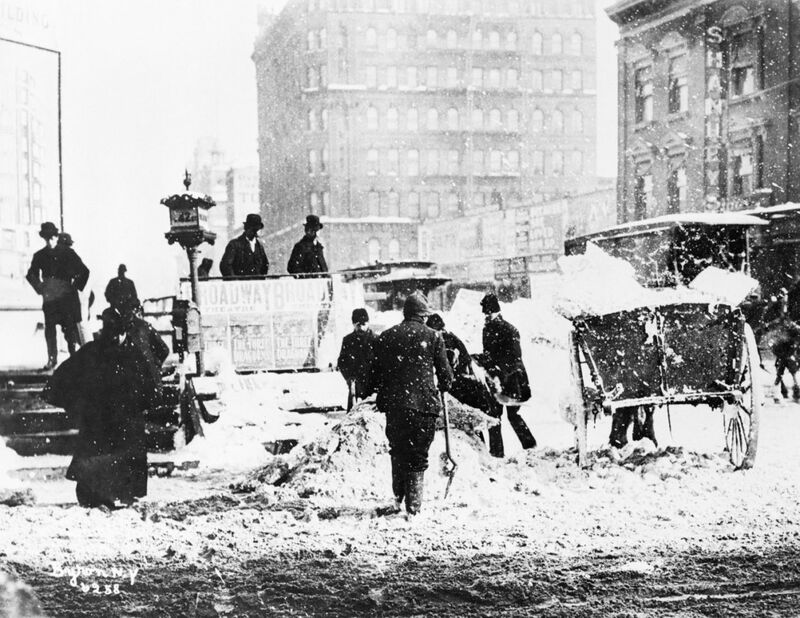 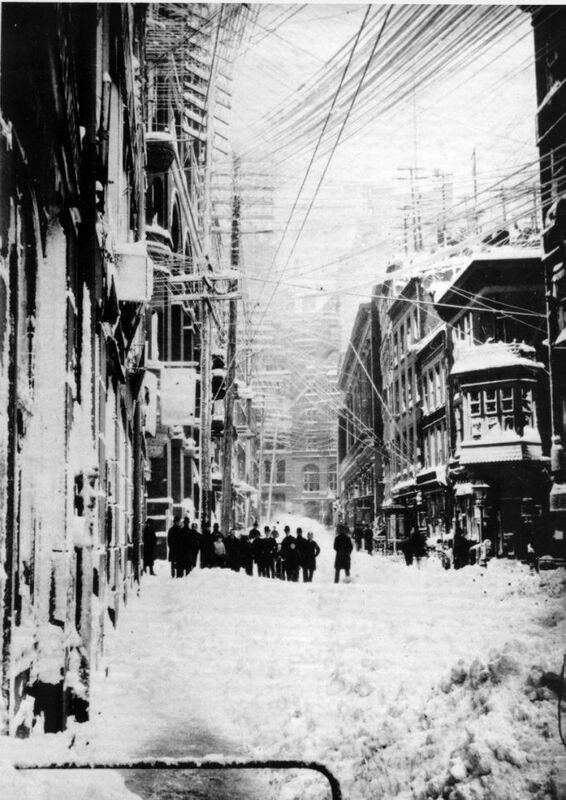 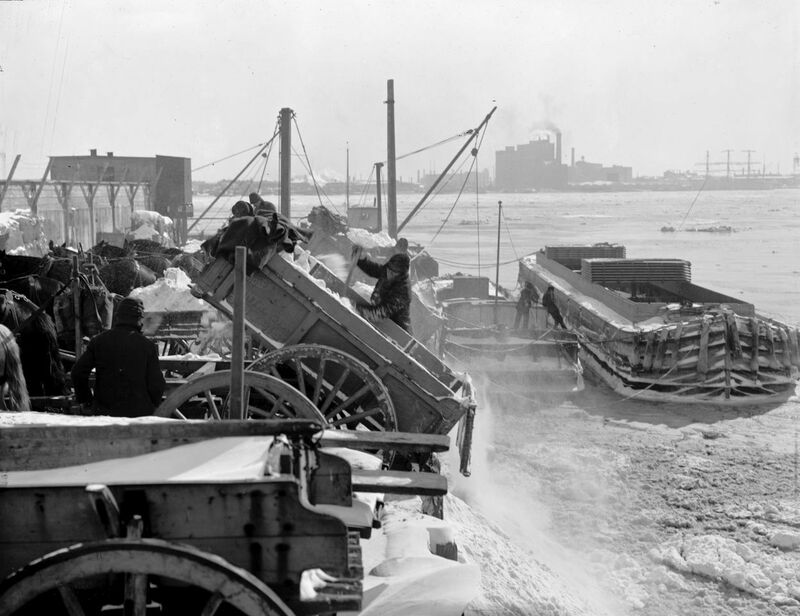 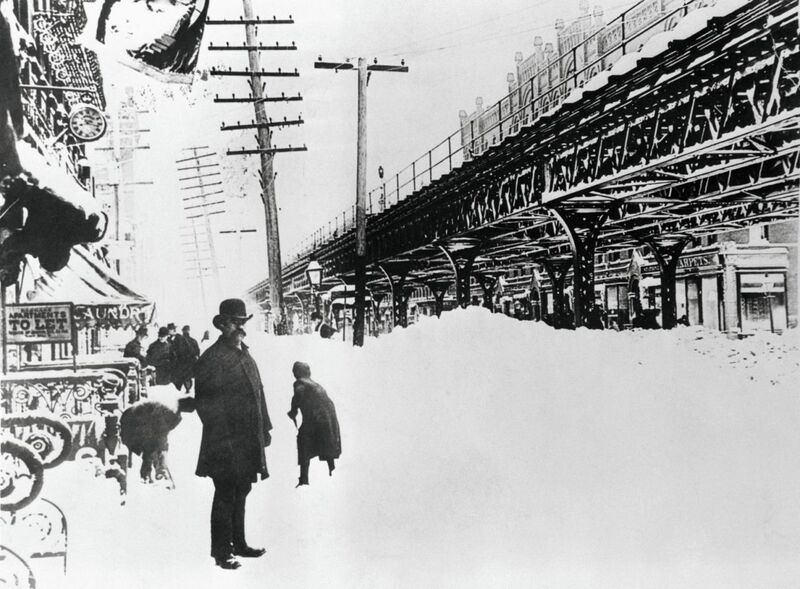 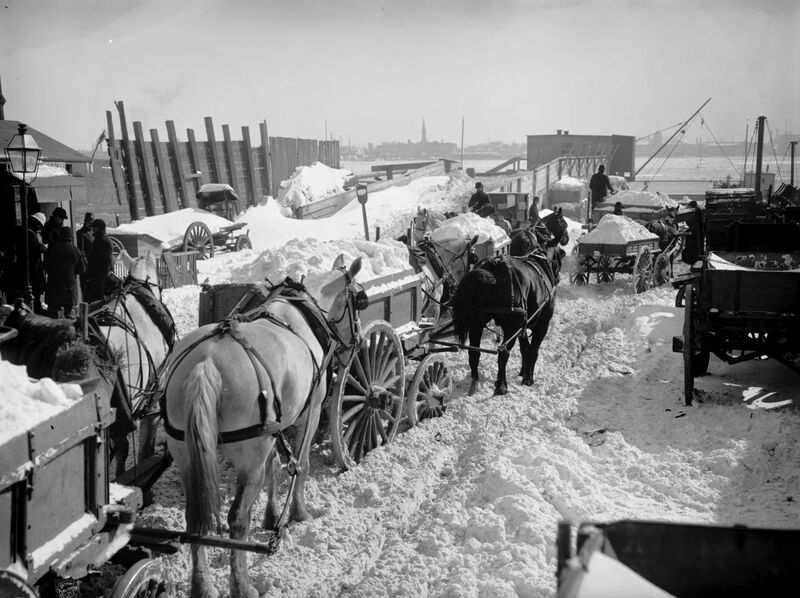 In March 1888, an unprecedented blizzard hit the northeast, dumping 20 to 60 inches of snow on an unprepared New York City. 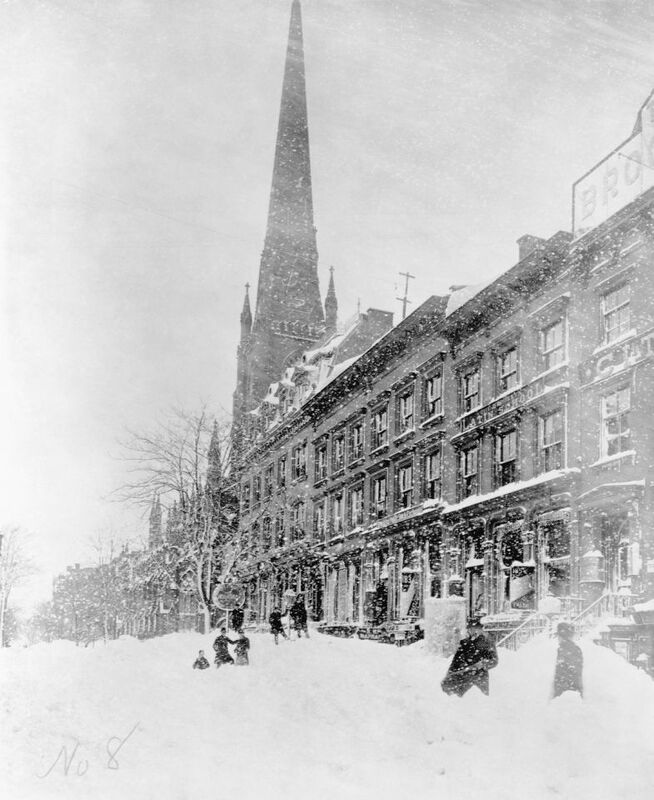 Drifts measured 30 and even 50 feet in some parts of the region. 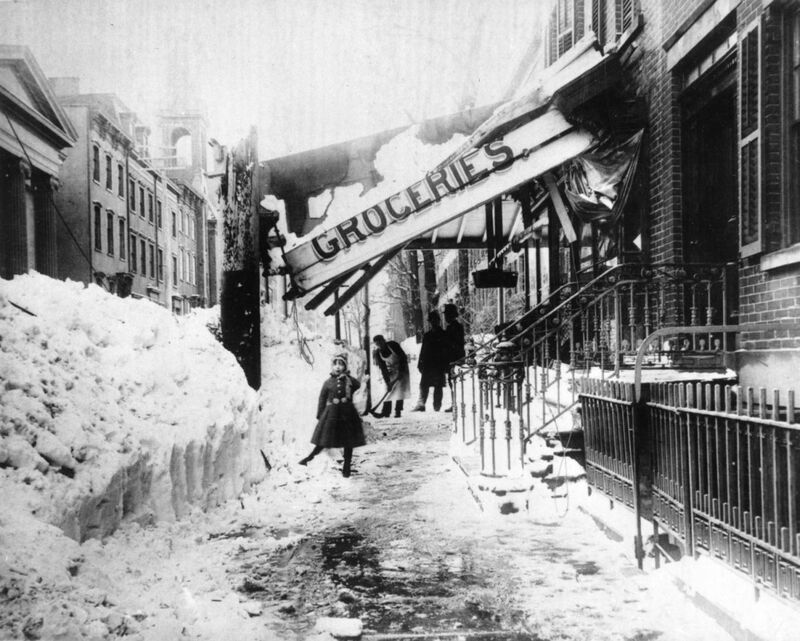 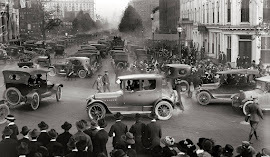 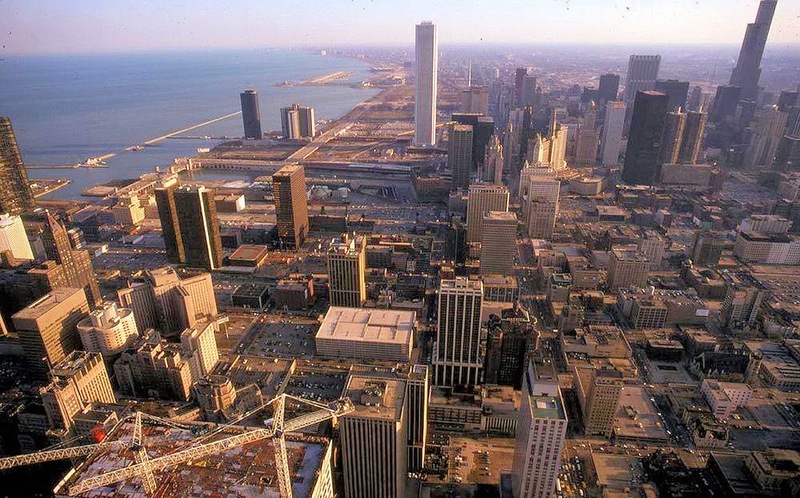 Not only was the storm momentous, resulting in around 200 deaths in New York City alone, it had a lasting impact on the way the city functions today.